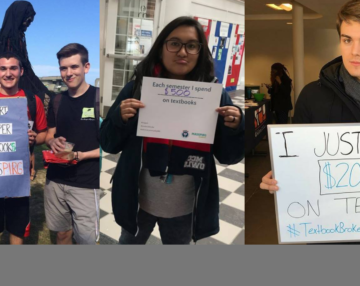 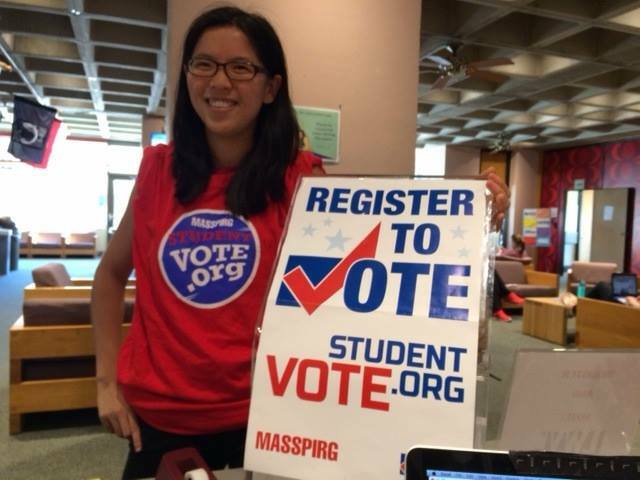 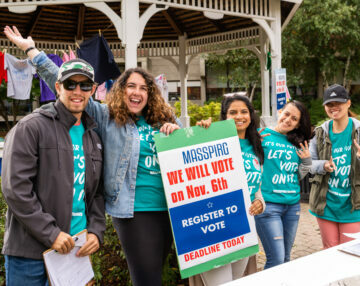 Berkshire Community College’s chapter of MASSPIRG is adding new energy to its campaigns this semester by getting more students involved. 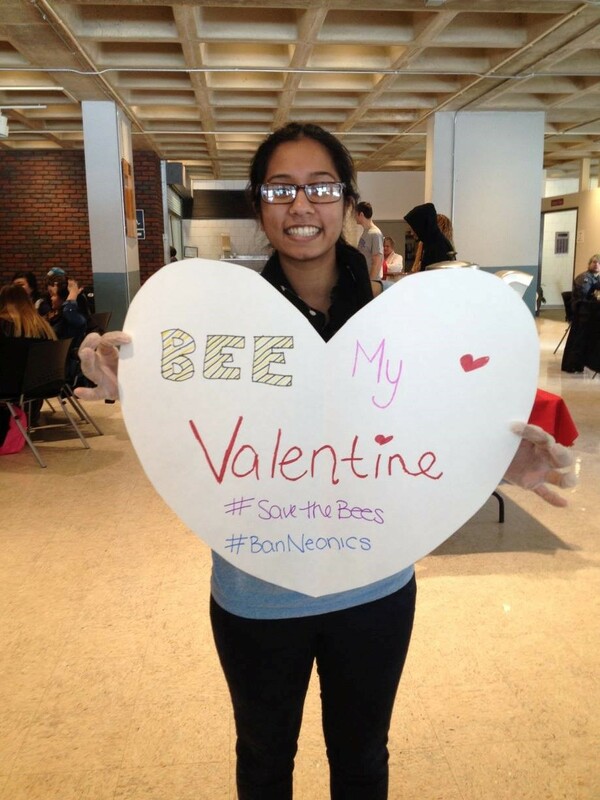 Our Save the Bees campaign has seen success in bringing the campus together in opposition to the use of toxic pesticides that kill pollinators and to make BCC a certified Bee Friendly campus. 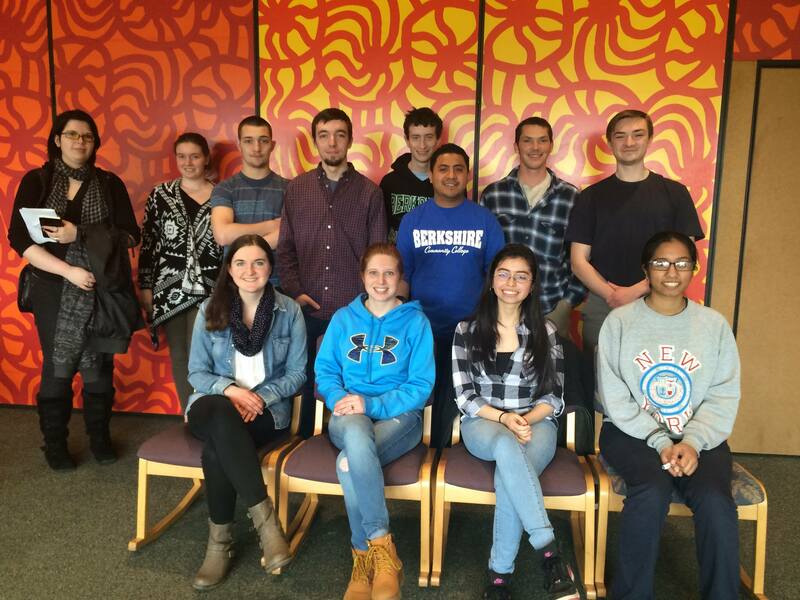 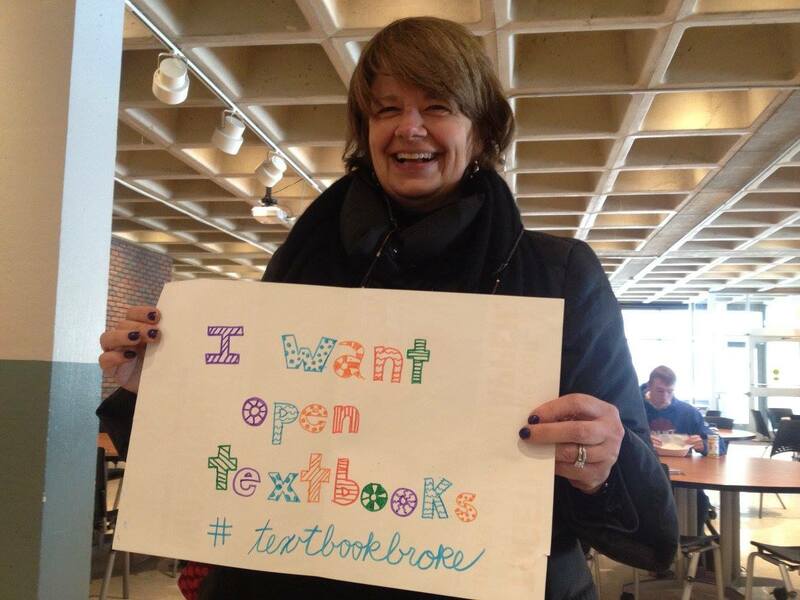 Student activism has a long history at BCC, and our chapter here continues to grow. 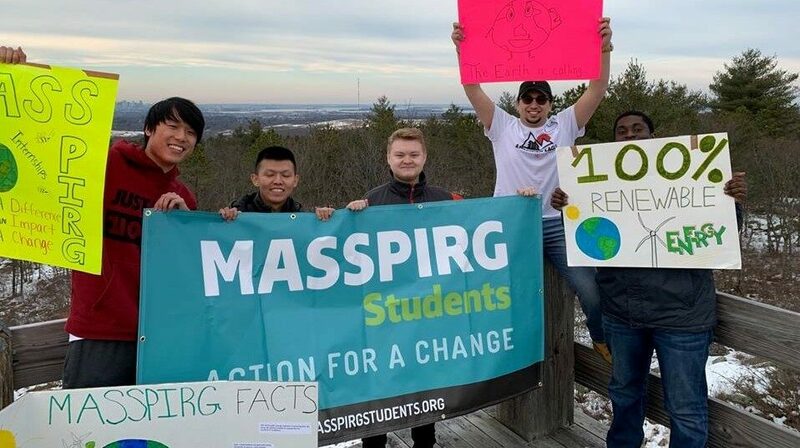 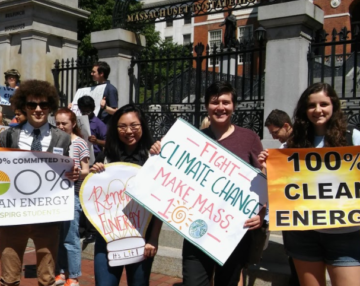 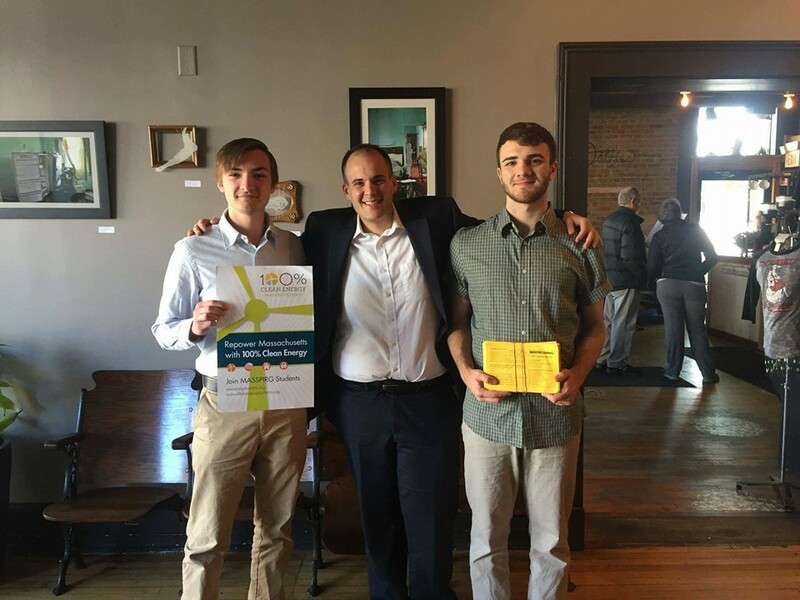 MASSPIRG at BCC is working for local, state, and national level social change through a wide breadth of programs, including transitioning to Open Educational Resources, diminishing campus waste, and incorporating renewable sources of energy. 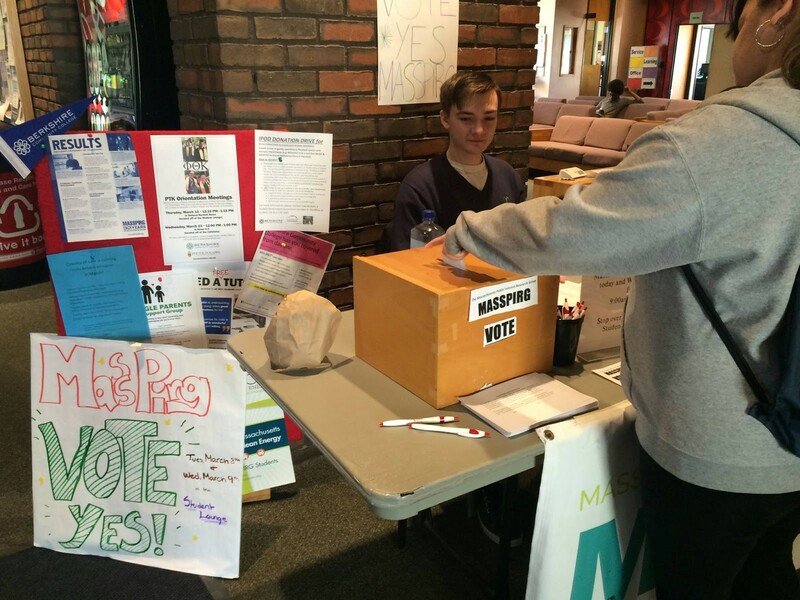 Many students feel passionate about these issues, and MASSPIRG at BCC expects to achieve great results this semester and in the years to come.